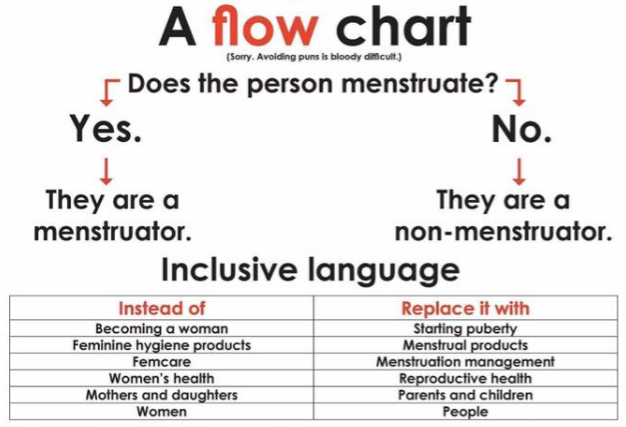 I wonder if the Government can see the link between this and breast binding? Do they not realise they fund lobbying groups such as LGBT Youth who support this practice in Scottish schools? 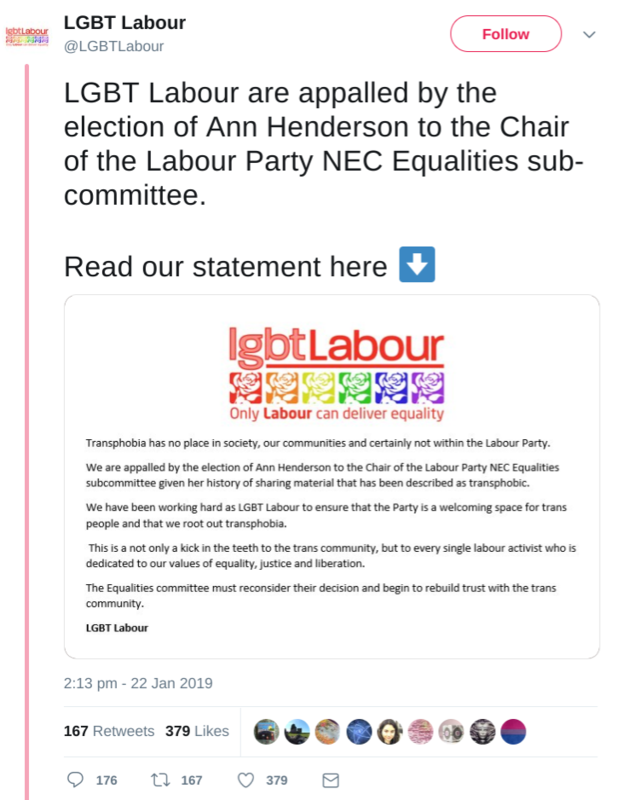 Apparently, LGBT Labour are appalled that Ann Henderson, Rector of University of Edinburgh, liked a tweet about a women’s rights meeting in Westminster. That’s transphobic, don’t you know?! This entry was posted in News and tagged Ann Henderson, breast binding, FGM, Harry the Owl, LGBT Youth, menstruators, Times, Twitter, University of Edinburgh, Women's March by Admin. Bookmark the permalink.